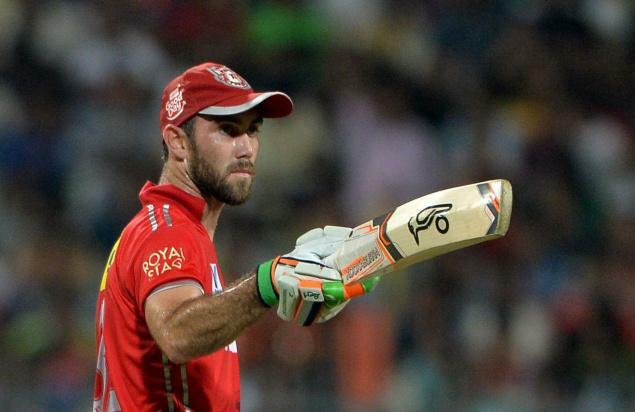 Glenn Maxwell played for four years for Kings XI. In the IPL 2018 auction, Glenn Maxwell was one of the highest players who went for INR 9 crores. Glenn Maxwell who was not retained by Kings XI Punjab was bought by Delhi Daredevils for a heavy amount of Rs 9 crores in the 11th edition of IPL Auction that took place in Bengaluru. The latter who had a bidding war with his mentor in KXIP Virender Sehwag thanked the entire franchise for the last four years he had with them and also did not have any control over his excitement after being selected for Delhi Daredevils. Glenn Maxwell who plays for Melbourne Stars in Big Bash League recently had scored blistering 84 runs off just 47 deliveries that have made Ricky Ponting and Delhi rethink about the explosive all-rounder. Under Ricky Ponting's guidance, Glenn Maxwell will only learn how to get better on the field and how to have a control on your innings. 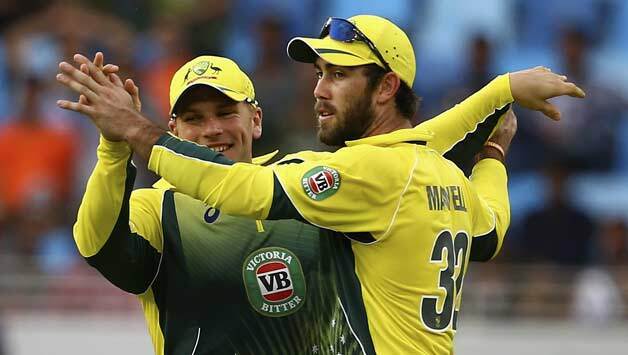 We all know Glenn Maxwell's capabilities against spinners so he is a great buy for Delhi. Delhi would be really happy to welcome back Glenn Maxwell into the team. 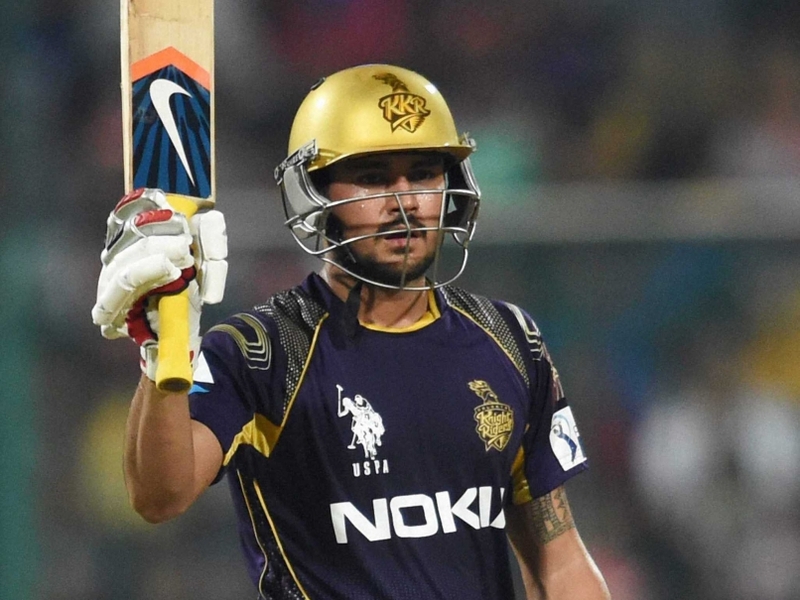 So far, Delhi has an explosive foreign contingent including the likes of Colin Munro, Chris Morris, Jason Roy and Glenn Maxwell. They have the likes of Shreyas Iyer, Rishabh Pant and Gautam Gambhir in the Indian batting department.